Everyone knows that Rome is a traveller’s delight. Its iconic ruins, cobblestoned alleys and romantic fountains and monuments have been on the radar for aeons. However, beyond the headline sights, what’s a real trip to Rome look like? How do you master its public transport system? 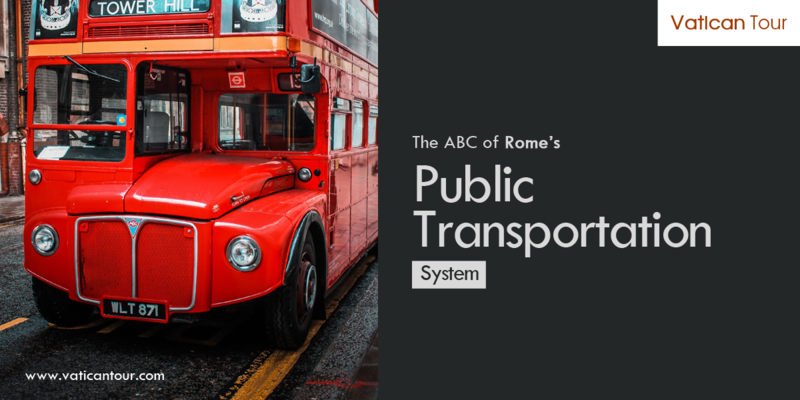 Here’s a nifty guide that will help you navigate Rome’s transportation system and connect you to its legendary landmarks. Getting around Rome is somewhat straightforward. The bus, metro and tram services to the historical centre and suburbs are quite easy to use – though pickpocketing is rampant. The bus and metro lines that connect you to the city’s most popular tourist attractions are rife with pickpockets, particularly the 40 and 64 express bus routes. The key is to stay alert: keep your belongings close to yourselves and watch out. Rome’s mezzi pubblici consists of the bus, metro and tram services. Tickets work for all three and can be bought from the nearest tabacchi (tabacco/cigarette shop), coffee bars, newsstands and automatic ticket issuing machines in metro stations. They are valid for the next 100 minutes – during which time, you can board buses and trams as many times as you like but once you are out of the metro, the tickets cease to be valid. Roma72: valid for 72 hours – €18.00. Moreover, always remember to validate the tickets – as soon as you get inside a tram or bus, insert your ticket into the yellow machines and get it stamped. This way you will also know the exact expiry time of your ticket. By far, buses and trams are the most scenic ways to explore the Eternal City. Plus, they have the most intricate network. Their service starts at 5:30 AM and lasts till midnight. For more details, you can check out the electronic screens found in almost all the tram and bus stops. 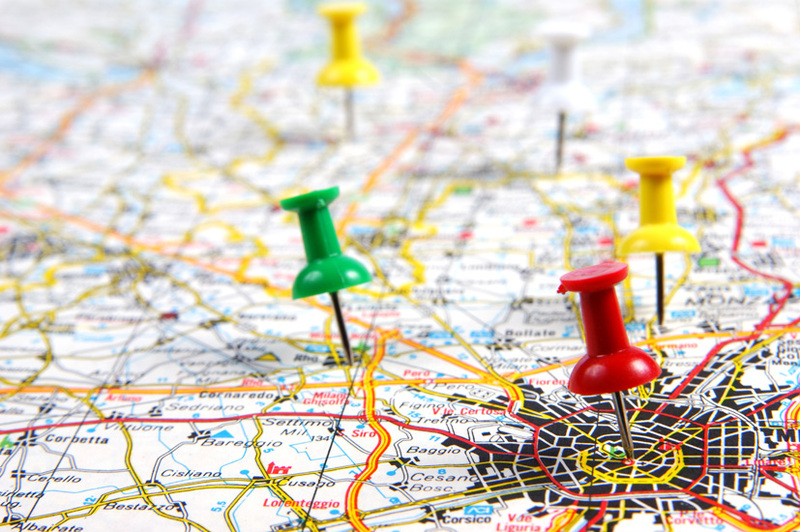 They come with live updates and up-to-date route maps. After midnight, night buses ply across the major routes of the city. Available every 30 minutes, these buses go in all directions from Termini and Piazza Venezia, and their bus stops or depots are marked with an owl. Moovit, Citymapper and Scooterino are the best apps for travelling around Rome. Besides, you can also drop by the official site of the ATAC. It can be helpful. The Metropolitana is the lifeline of Rome; it is the quickest way to commute. Currently, there are three metro lines: Line A and B circles around the historic centre and intersects at Termini mainline Station, while Line C stretches out to the eastern suburban districts via Pigneto. In the next couple of years, the city plans to expand the route to the St. Peter’s, Roman Forum, Piazza Venezia and beyond, but such developments will take time to happen. The metro service begins at 5:30 AM and runs till 11:30 PM from Sundays to Thursdays and 1:30 AM on Fridays and Saturdays. The late-night service on weekends is a saving grace for after-hour revellers and night-shift workers. 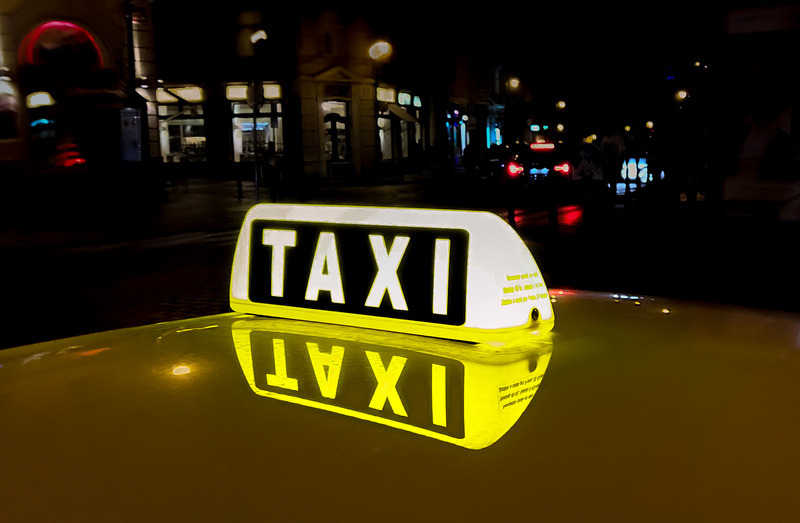 If you are done with Rome’s public transport and dead-tired after exciting tours of the Vatican – hail a metered taxi! To avoid being ripped off, make sure you find the officially marked, white ones; they won’t hawk you into an arranged flat rate. Also, try to take a cab from an official cab rank – there are plenty of taxi ranks in almost all major tourist locations throughout the city. Still, if you are out of luck, you can call these numbers and book a taxi in Rome – 060609, 063570, 066645, 065551, 064994 or 064157. Why Should You Visit Rome in Winter? A Day in Rome’s Trastevere Neighbourhood!